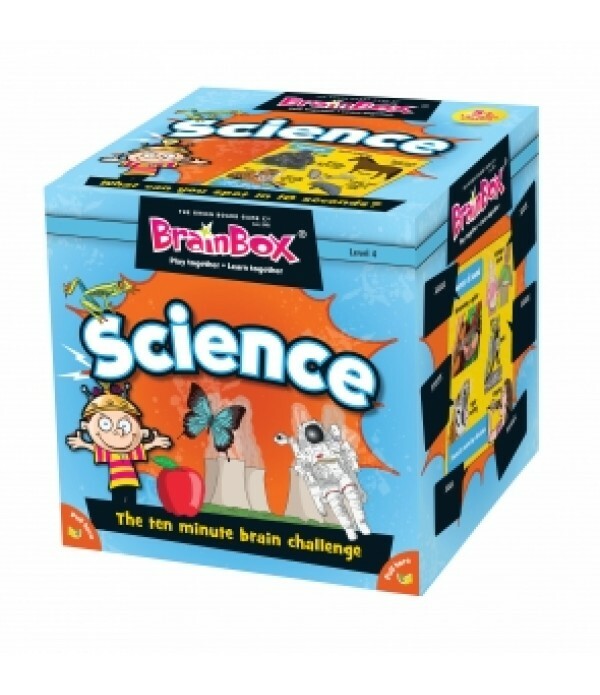 Where would we be without the light bulb, telephones, the world wide web or even tea bags and sliced bread?Developed in conjunction with London’s world-famous Science Museum, BrainBox Inventions is packed full of beautifully-illustrated cards showing when, where and by whom these everyday items were.. 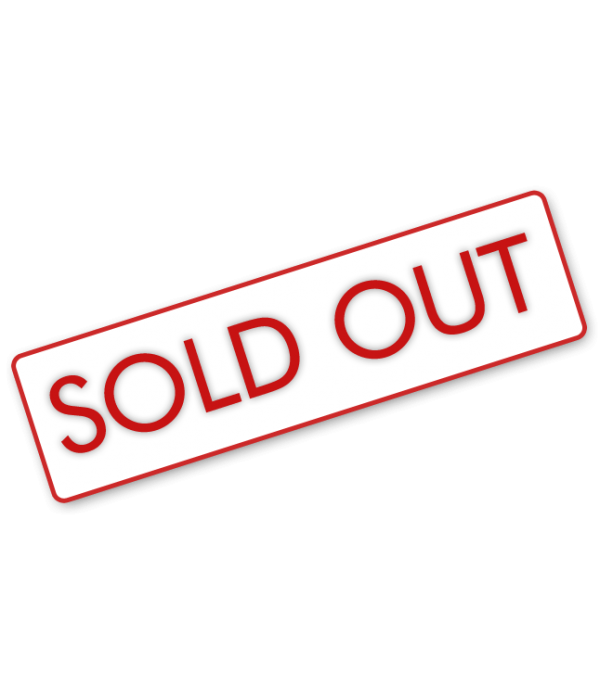 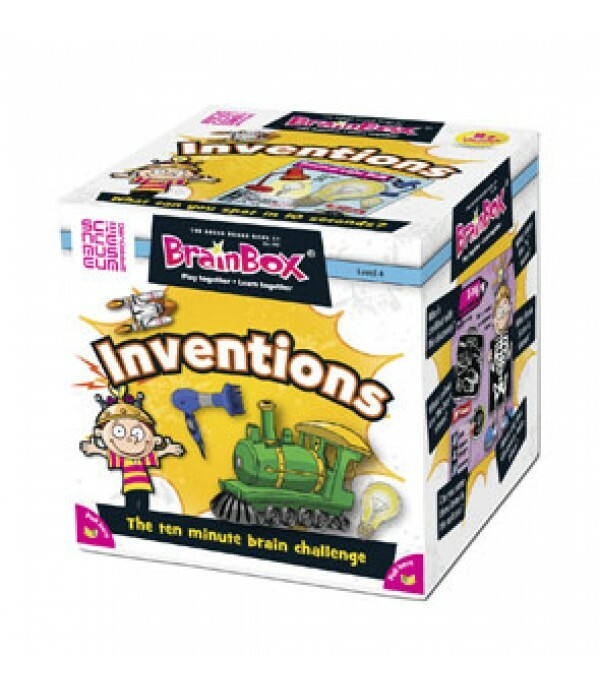 Developed in conjunction with London’s world-famous Science Museum, BrainBox Inventions is packed full of beautifully-illustrated cards showing when, where and by whom these everyday items were invented. 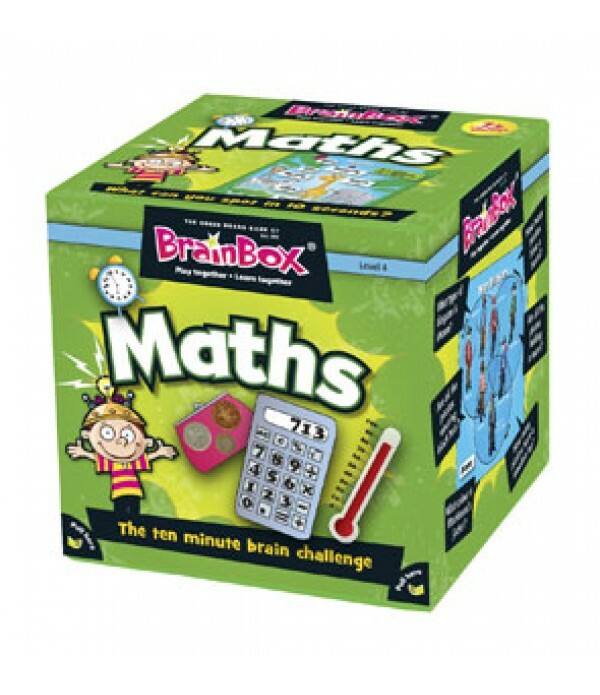 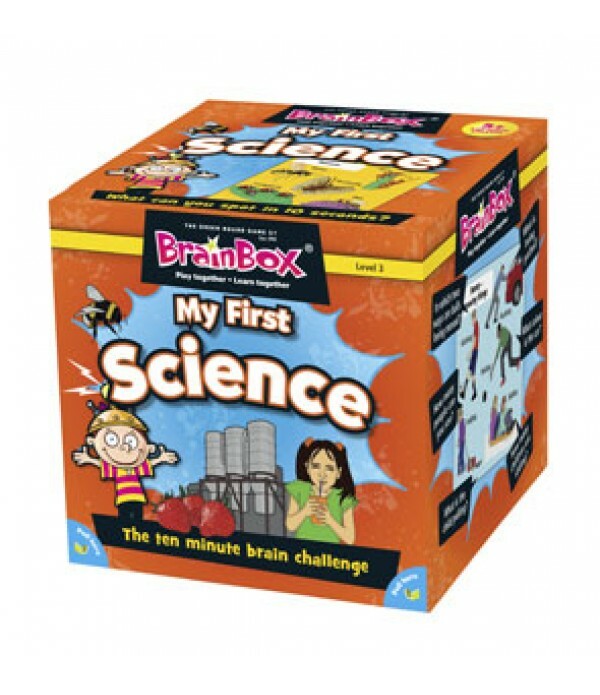 BrainBox Inventions strikes a great balance between learning and fun, as less serious inventions, such as the Whoopee cushion and Lava Lamp have been included, as well as the patently strange which never quite made it, such as the weed cutting golf club and the lollistraw!